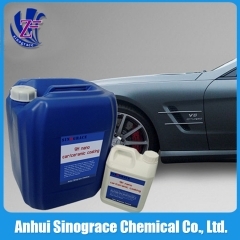 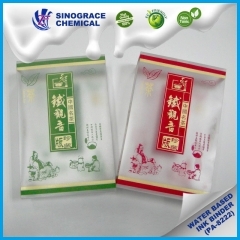 Buy Water-based PU dispersion for condom WPU-1002,suppliers,manufacturers,factories-Anhui Sinograce Chemical Co.,Ltd. 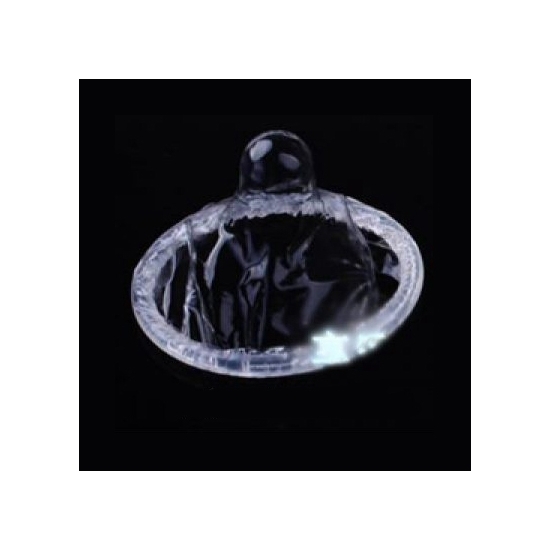 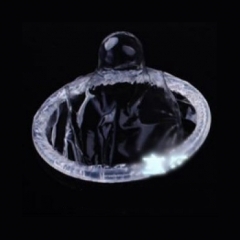 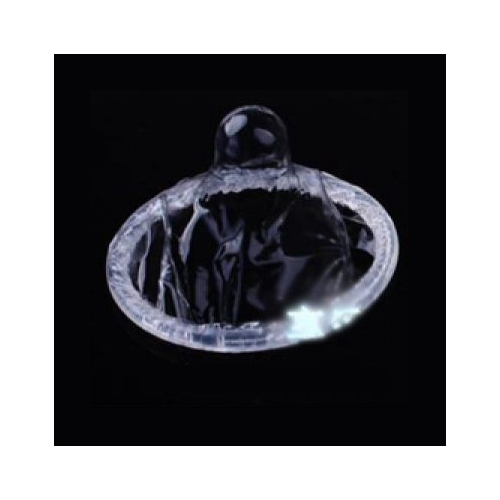 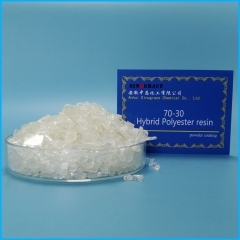 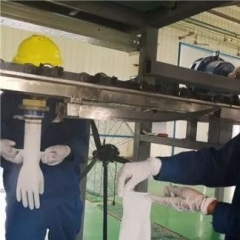 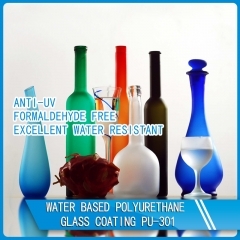 Water-based PU dispersion for condom WPU-1002 polyurethane is specially designed for condoms. 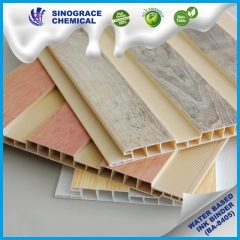 It is great alternative to natural latex. 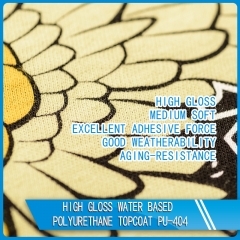 Cannot cause allergic reactions like natural latex.